The ultra low-cost Aakash tablet is mainly aimed at students and focusses on overhauling the Indian education through technology. The government is already providing the Aakash tablet at a subsidised price of Rs. 1,730. Soon, you will get the tablet on rent in your college libraries. The device will feature pre-loaded video lectures for subjects such as engineering, science and humanities. The duration of rental will be decided by the respective college. According to reports, the government aims to provide the Aakash tablet to about 220 million school and college students. The move is likely to help the government reach its target. The government has already distributed about 10,000 units of Aakash since its launch in 2010. However, the units have been given on undertaking that they will return them after using for some months. The government has now set its sights on the Aakash 2, the upgraded version of the Aakash tablet. 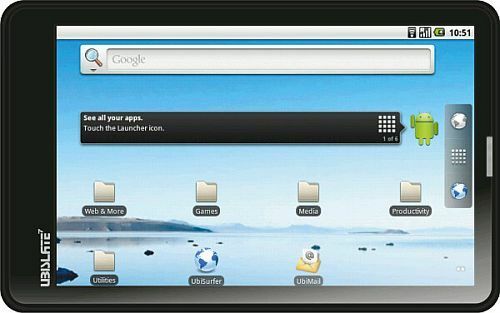 Read more about the Aakash 2 here. The commercial version of the Aakash tablet, UbiSlate 7 has already sold out. 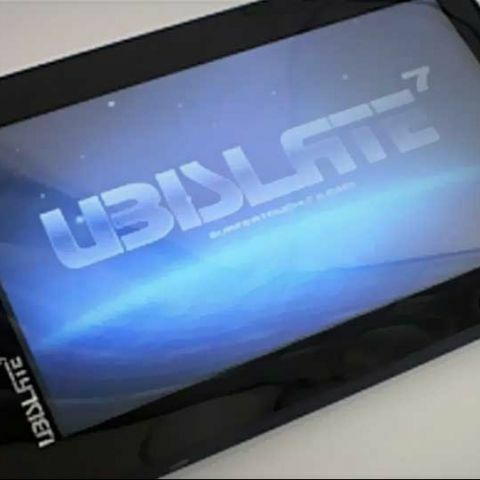 The UbiSlate 7 , the upgraded version of the UbiSlate 7, is also sold out till February. There's no word from DataWind on when it will resume pre-booking for the UbiSlate 7. Meanwhile, DataWind has urged the customers to be more patient as it works to deliver the tablet within stipulated period of time.